The emerald green shallow waters of the Florida Keys are undeniably magical. Enjoy exclusively gay or clothing optional outfitters in some cases, such as the BluQ catamaran. Enjoy jet-skiing, para-sailing, kayaking, snorkeling, sunset cruises, fishing charters, and sandbar day drinking! Key West gay bars know how to throw an unforgettable party! The "Pink Triangle" is on the 700 block of Duval Street, and surrounding sidestreets. LGBT favorites include Bourbon St. Pub, Aqua Nightclub, 801 Bourbon, Sidebar, Saloon One, and Bobby's Monkey Bar. Looking for something new? Just taking in the scene? Key West offers some really awesome retailers. 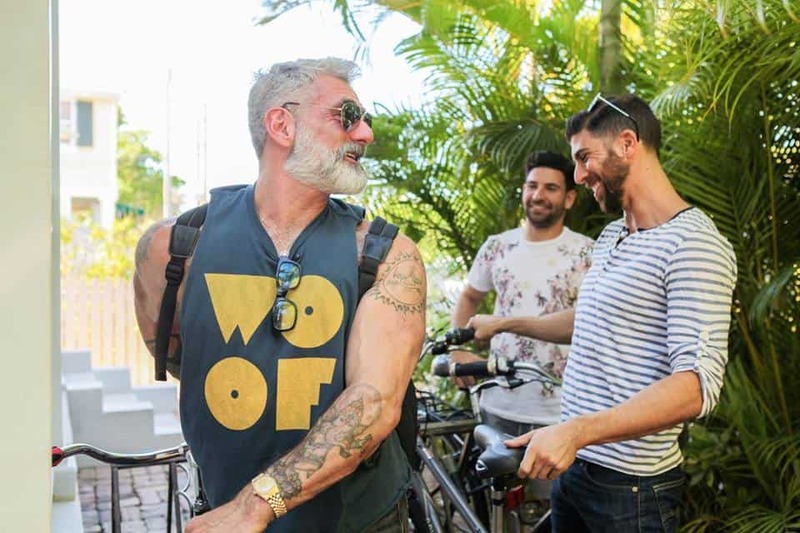 Gay retail institutions include Leather Master of Key West, Graffitti Clothing Store, In Touch Novelties, and countless gay owned and operated art galleries. 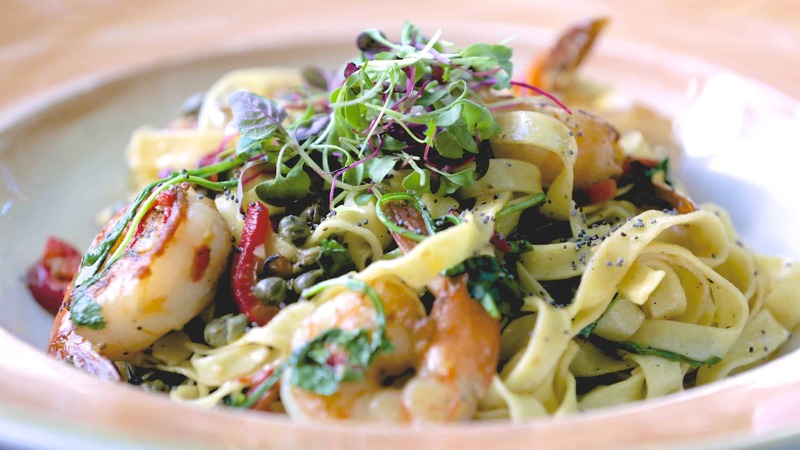 Key West is foodie paradise! Our front desk TEAM can assist in reservations for less touristy destinations. Favorites include 915 Bistro, Michael's Steakhouse, Cafe Sole, Azur, The Little Pearl, Thirsty Mermaid, Onlywood, Firefly, Ambrosia Sushi, and Santiago's Bodega. Our front desk TEAM makes this very easy. Bicycles are the most popular request, and outfitters deliver and retrieve your rentals to and from Island House. Scooters, electric cars, and Jeep rentals are also popular options. 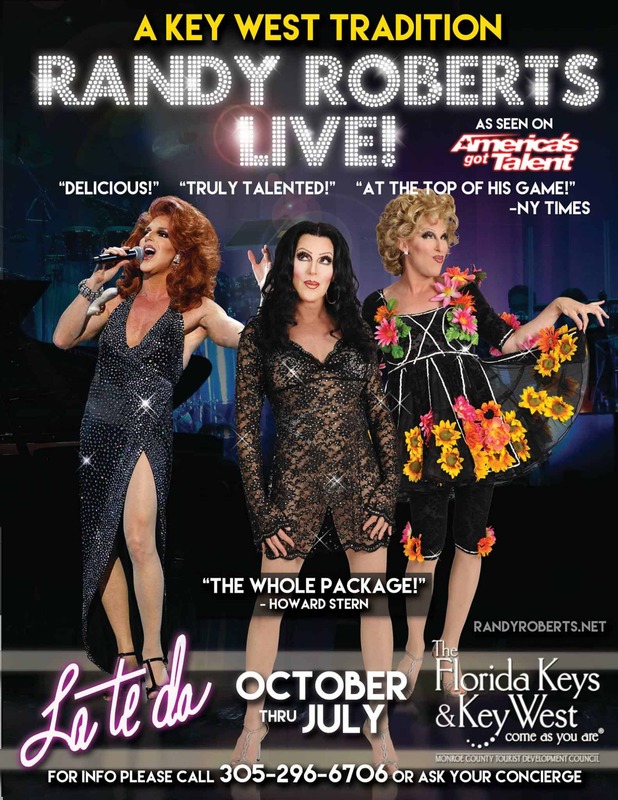 Live cabaret singing, local celebrity theatre, and world-class female impersonators are a staple on this island. For decades, Key West has created it’s own creative and eclectic vibe. Once you’re here, you’ll know what we mean! 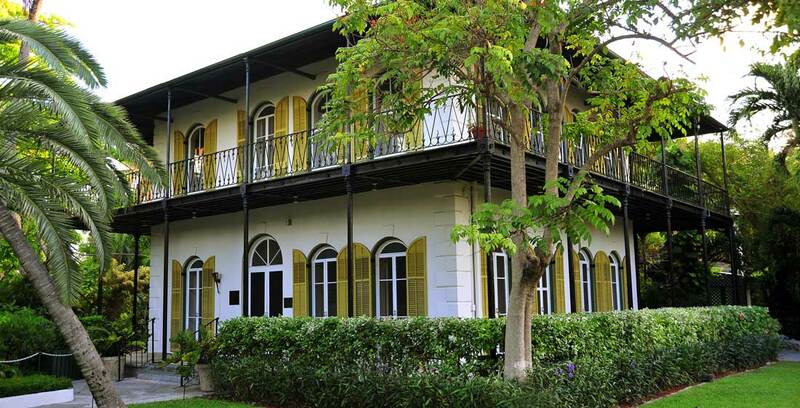 Ernest Hemingway happily chose Key West to call home. It's here that they chose to craft the rum named in his honor, "Papa's Pilar." 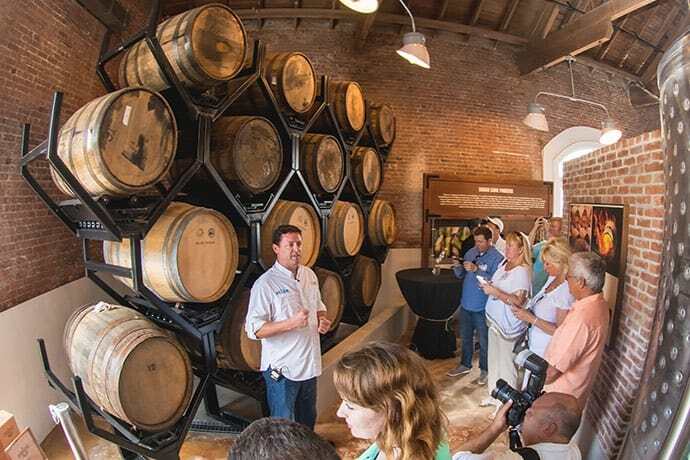 Learn about rum right where they make it. Perfect for small groups! Nestled in the heart of Old Town, this unique property was the home to Ernest Hemingway, who lived and wrote in Key West for over ten years. A real step back in time, with or without a tour guide. 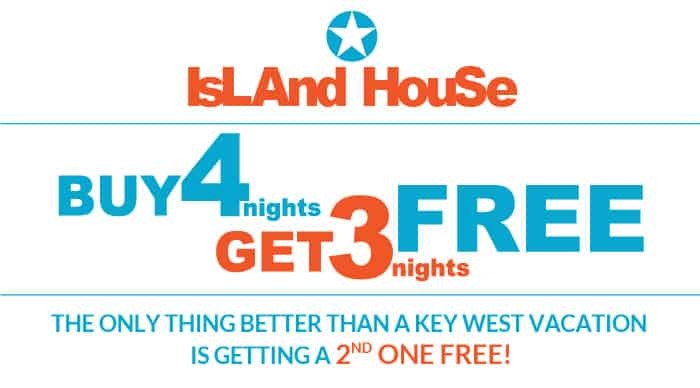 The #1 attraction in Key West is also gay owned and operated. Walk through a magical jungle filled with hundreds of butterflies. You will experience an impressive collection of flowering plants, flamingos, birds, and an extensive gift shop. Tropic Cinema is a unique Key West treasure. 100% non-profit, The Tropic's theaters were restored to bring quality independent and Hollywood blockbusters to Key West. Enjoy premium beer & wine, artisanal snacks, and incredible buttered popcorn from their volunteer staff. Since 1890, The Little White House served as military headquarters during three different wars. 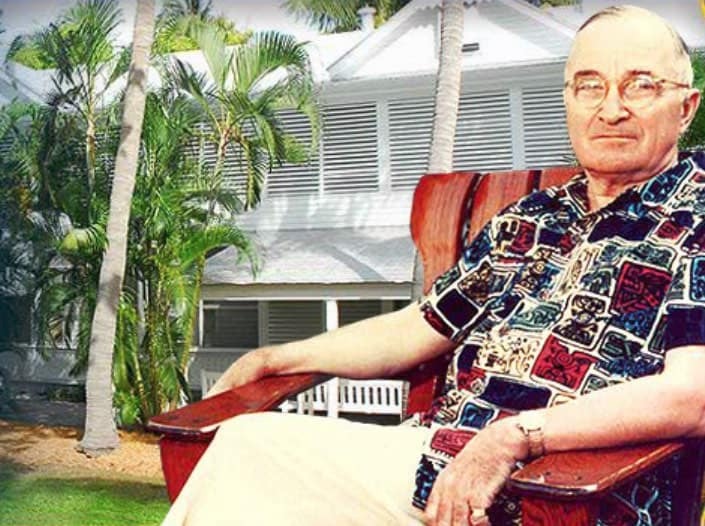 In 1946, it was the winter White House of President Harry S. Truman. Today, it is a living museum, government meeting point, and a popular tour destination. Wreck Ashore! Enter the world of 1856, the era of Key West wreckers. 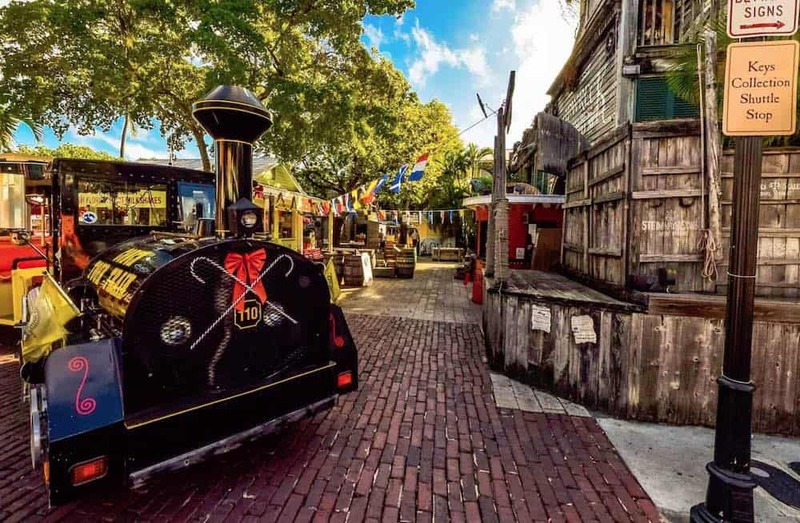 The Shipwreck Historeum takes you back in time as you discover Key West’s fascinating maritime heritage, and how it became the richest city in the United States. 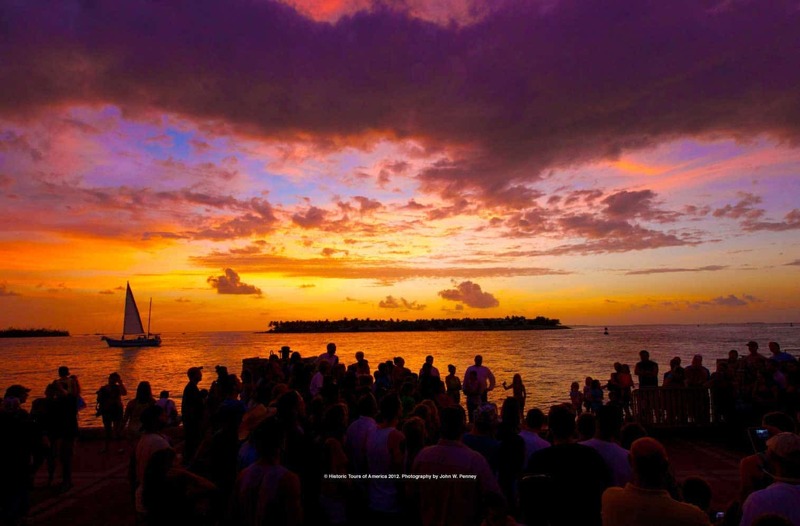 Home to Key West's famous Sunset Celebration. The nightly festival hosts visitors from all over the world, with performers like magicians, jugglers, psychics, local musicians, artists, and food vendors. 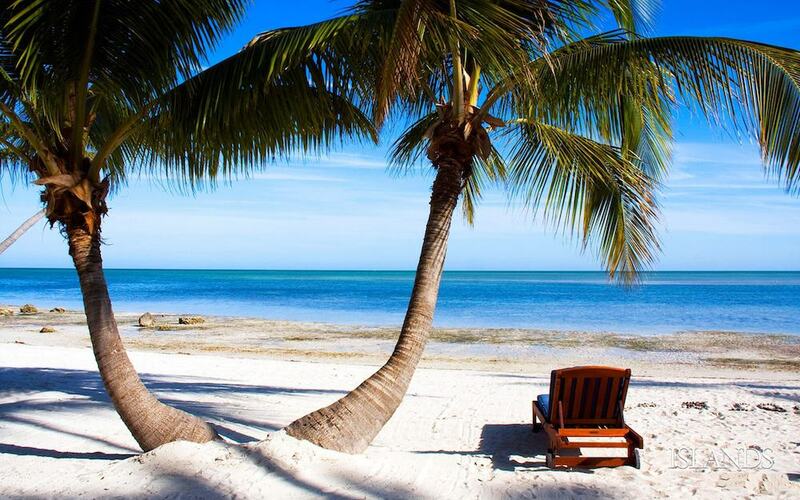 Key West has a number of beaches that are just a short bike ride from Island House. Ft. Zachary Taylor State Park is one of the best beaches to enjoy a BBQ picnic, swim to the jetty rocks, and sunbathe in paradise. 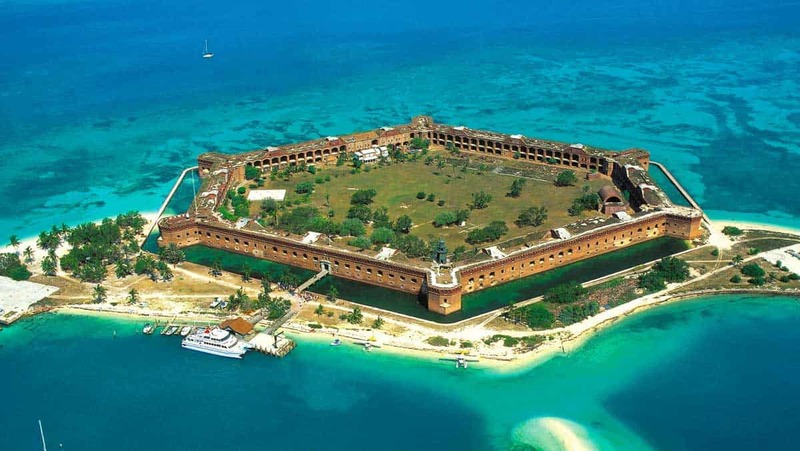 Almost 70 miles west of Key West lies the remote Dry Tortugas National Park. The 100-square mile park is accessible only by boat or seaplane, and boasts picturesque blue water, coral reefs, marine life and rare tropical birds. 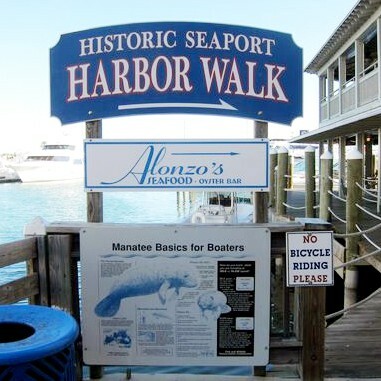 Just a 5 minute walk from Island House, The historic seaport has seaside restaurants, famous watering holes, wacky special events, and the biggest boat marina in Old Town. This is also where you will board sunset sails and water excursions. 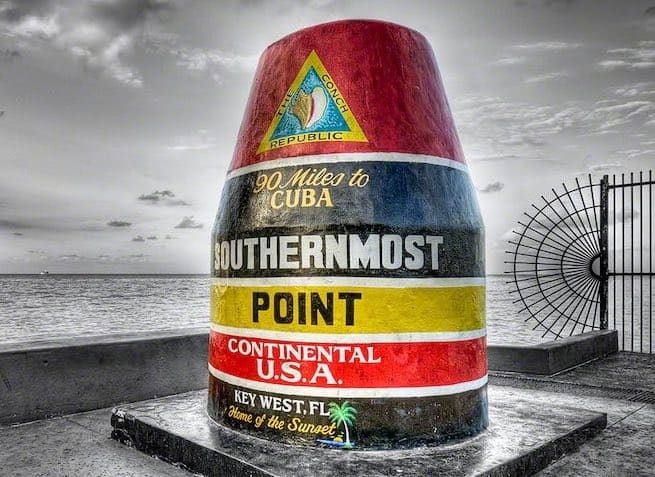 A symbol of Keys resiliency, the Southernmost Point buoy is exactly 90 miles from Havana, Cuba. This is a quintessential photo moment for you and friends to show that you came and experienced our island city. A short bike ride from Island House, Ft. Zach is home of Key West's best beach, as well as a fascinating historic Civil War fort. Visit their concession stand for a cold beer, claim a picnic table and enjoy!